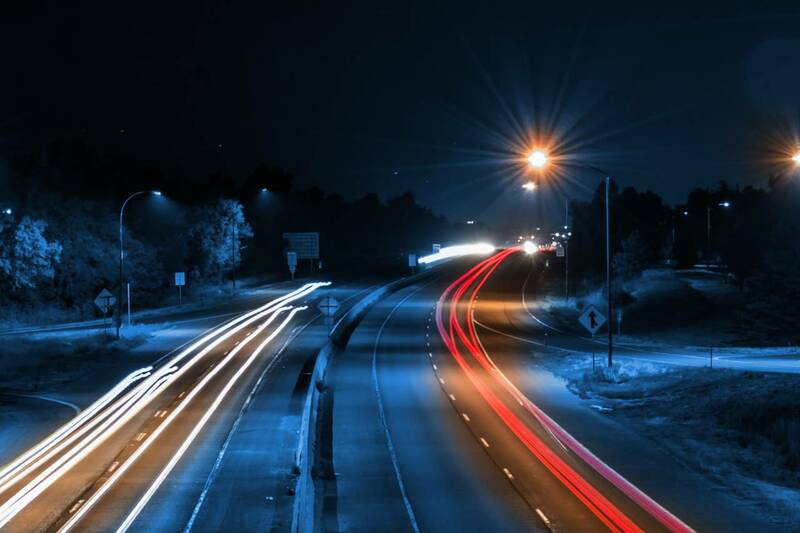 Some causes for night blindness are treatable, while others are not, so the first step is a comprehensive eye exam to determine what the root of the problem is. Treatments range from simply purchasing a special pair of glasses, lens coatings or contact lenses to wear at night (for optical issues such as myopia) to surgery (to correct the underlying problem such as cataracts), to nutritional supplements. In some cases, your doctor may recommend that you avoid driving at night. During the day, it may help to wear sunglasses or a brimmed hat to ease the transition indoors.